Dark Magic® Decaf Extra Bold offers spellbinding complexity. Deep, dark and intense. Enjoy our most popular Extra Bold, now available as a decaf coffee! 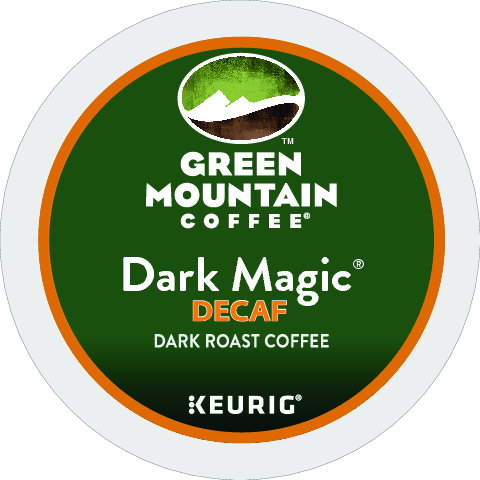 Dark Magic® Decaf Extra Bold coffee offers the rich aromatics and flavors of espresso, tailored specifically for the unique brewing parameters of a K-Cup® pod. Ideal with milk, divine with cream. Its rich intensity is balanced by a complex and subtle sweetness.